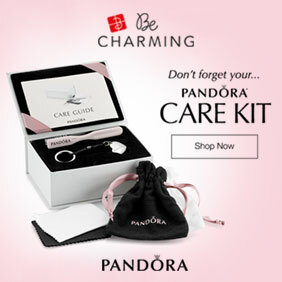 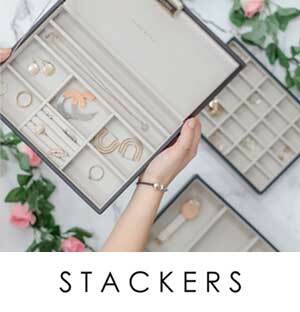 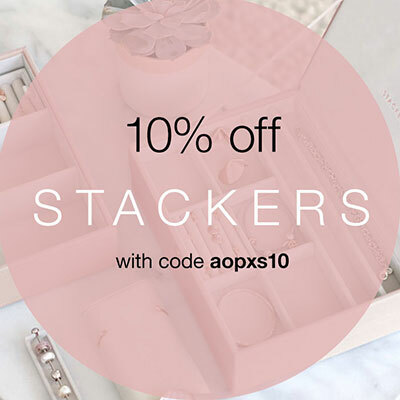 This week just got a whole lot better with this amazing PANDORA promotion! 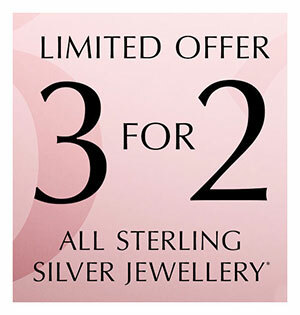 PANDORA UK 3 for 2! 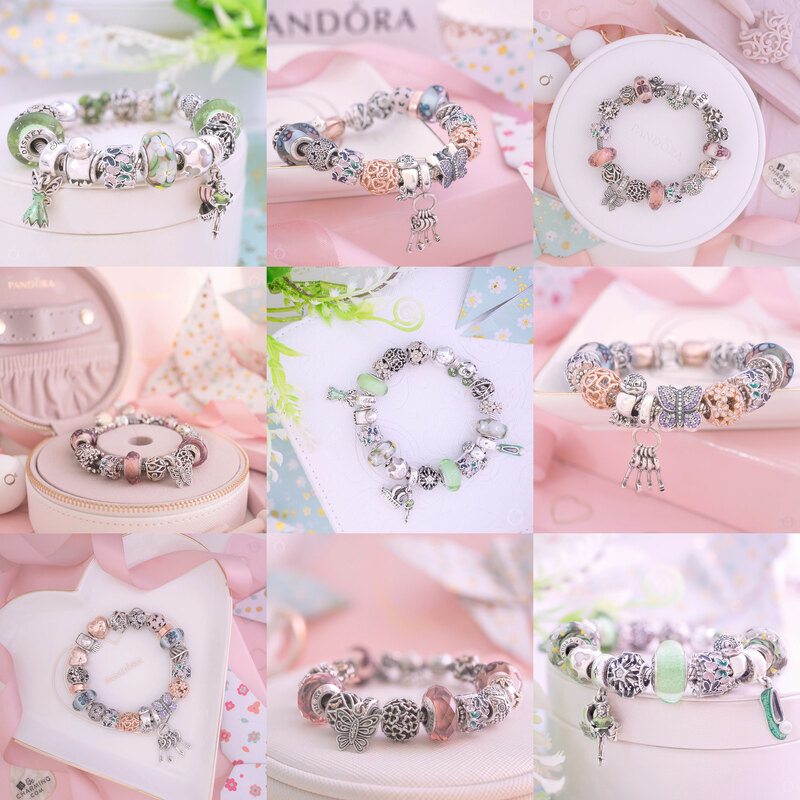 From 26th July to 5th August 2018, buy three PANDORA items and receive the third for FREE! 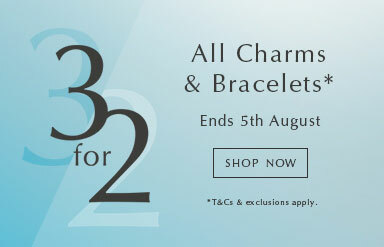 To qualify for this fantastic 3 for 2 promotion, simple purchase three full price PANDORA charm and bracelet products and only pay for two! 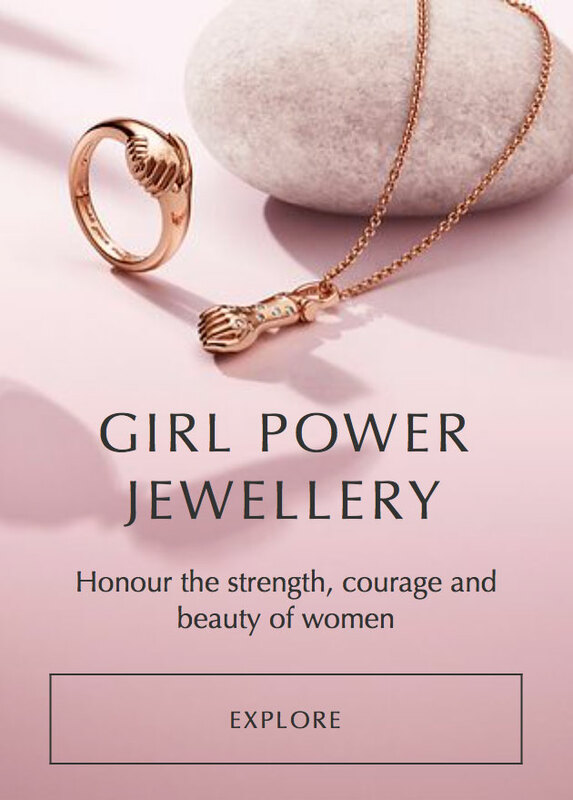 The offer includes charms, safety chains, petites, spacers, clips, charm bracelets, open bangles bracelets, bangles and Chain bracelets. 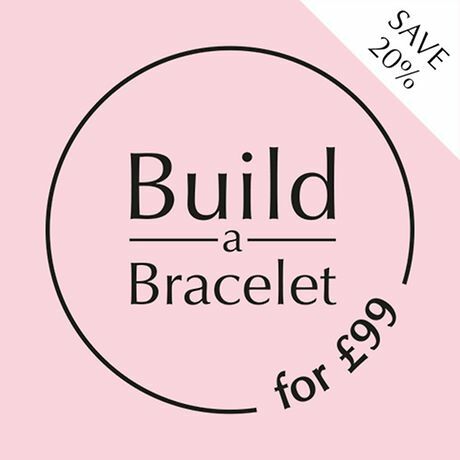 This promotion does not include discounted products or the Build a Bracelet offer. 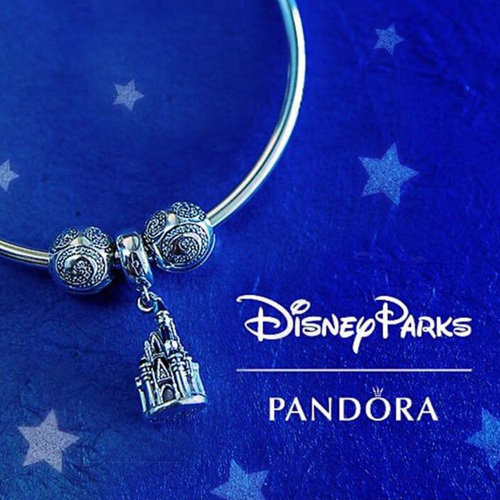 The Complimentary Product will be the least expensive of the three charm or bracelet products purchased.